Taking their name from the Japanese word for brothers, Kyodai are just that, although the duo are Spanish and live in Berlin. 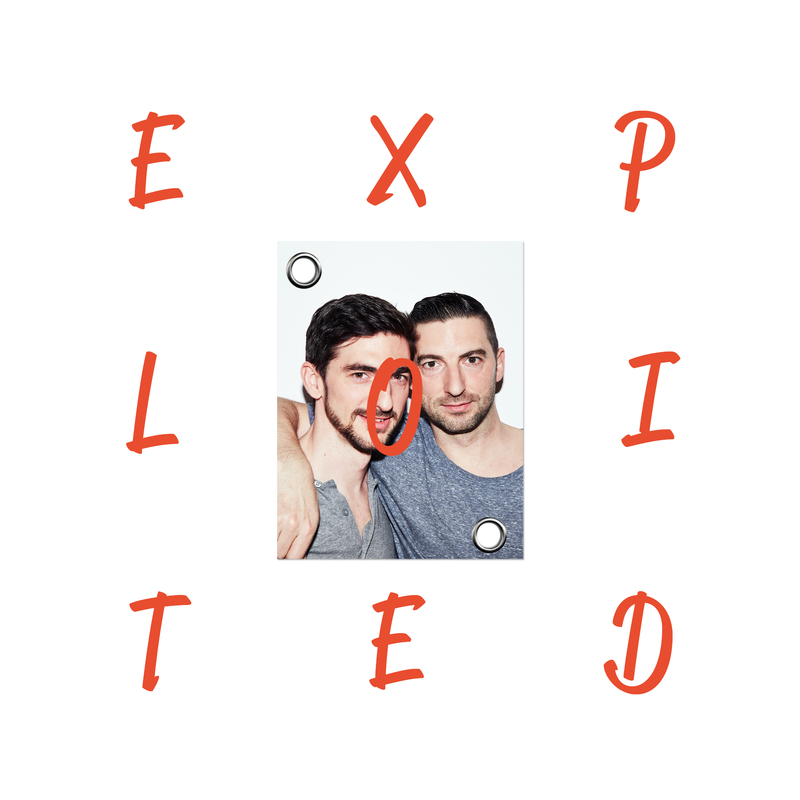 With releases on Freerange, Pokerflat and Local Talk, they just signed to Exploited. In the past they have released music under various names such as Bassfort and Wagon Cookin’. For ‘Music Rises Up’ they have teamed up with Stee Downes. ‘Music Rises Up’ is probably our summer anthem here on Exploited. We hope you enjoy it too. Early support by Solomun, Tensnake, DJ T, Noir, Trickski, Moodymanc, El Txef A, Round Table Knights, Homework, Agoria, Tube & Berger, Sasse, Betoko, Jazzanova, DJ Le Roi and many more. Tensnake: Really nice tunes from Kyodai. Trickski: Summerhit! Nothing more, nothing less! El Txef A: Wow! Amazing release from Kyodai! Cant wait to play this bomb!!! Moodymanc: Another fantastic Kyodai Release. The Instrumental is the one for me DJ-wise. Tsugi Mag: Really cool songs. Round Tabe Knights: Sehr schön. Homework: Good to have these fellas on board. Been especially in love with their Bassfort work. DJ Le Roi: Perfect collab of 2 great acts. Tube & Berger: Very very big. Copy Paste Soul: Lovely beefy layered sound on this. Christian Prommer: Cool Summer Tune. Like it. Pezzner: Along comes another brilliant hit by Kyodai. Excellent job! Joyce Muniz: Great sunset vibes! Viadrina: Original Mix is super. Alex Barck: Love Stee’s songs. Always. Not missing out here. AFFKT: Superb tracks here! Will love to play it. Cedric Maison/Hypercolour: Love Kyodai’s stuff. They know music. Sinden: This one is gorgeous!!! Death On The Balcony: Instrumental mix is the one for us! Coat of Arms / Purple Velvet: Love this. Big Summer Tune. Great vocals and production is spot on from Kyodai. La Fleur: Love this and have been playing it for the last 2 months already.